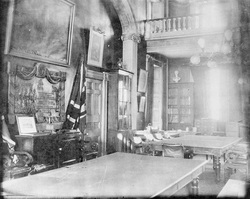 The first conference establishing the confederation of Canada. Nothing was decided except for another meeting in Quebec. View Charlottetown Conference and over 3,000,000 other topics on Qwiki.